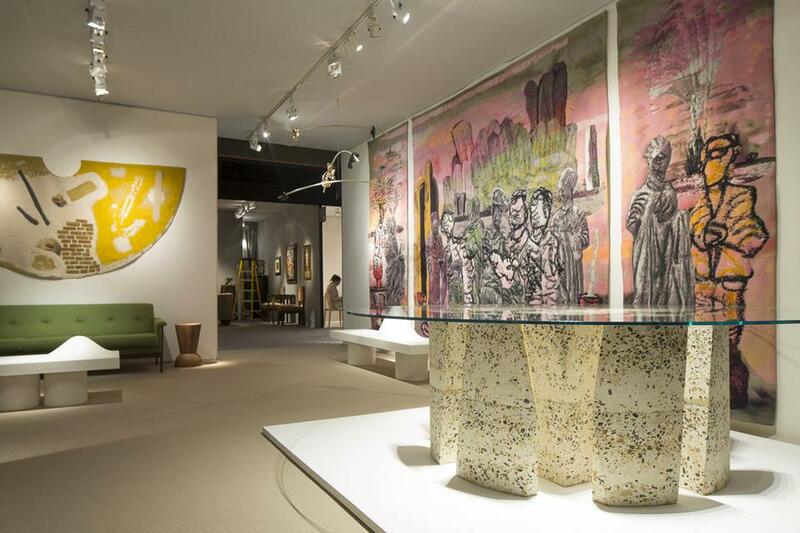 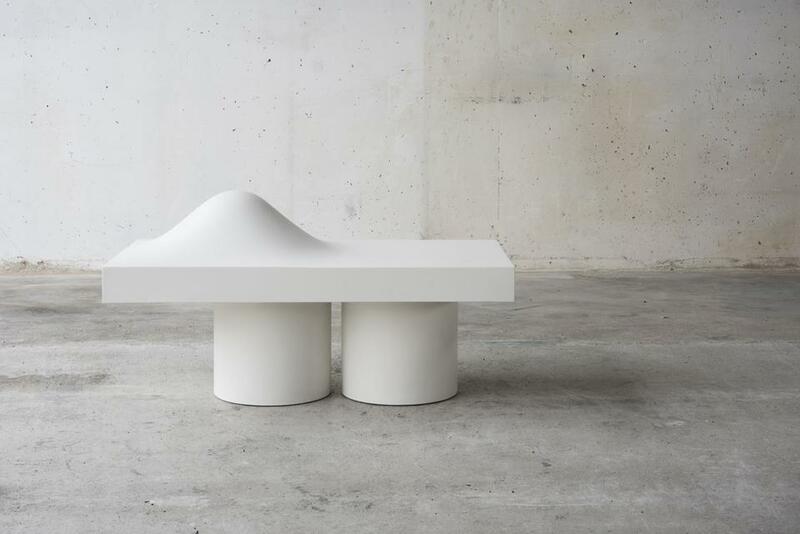 For its annual exhibition at Salon: Art + Design, Friedman Benda will present an exhibition of new work on view for the first time in the US by three international contemporary designers - Najla El Zein, Faye Toogood, and Paul Cocksedge. 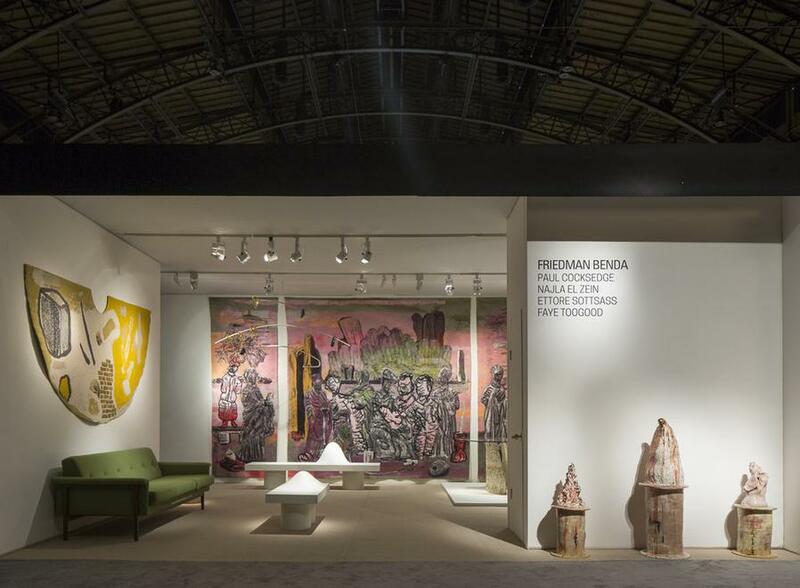 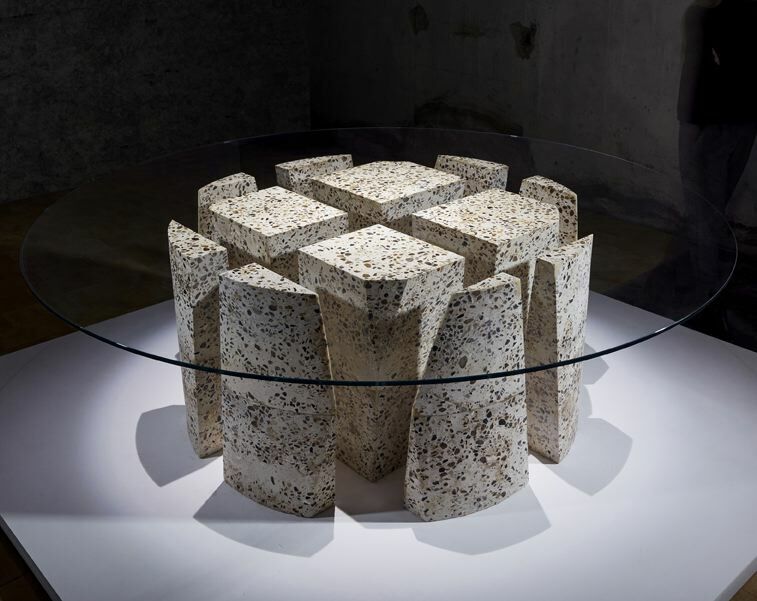 This marks Friedman Benda’s first collaboration with the Beirut-based designer Najla El Zein, as well as her first exhibition in the US, and will preview her upcoming solo exhibition in Fall 2018. 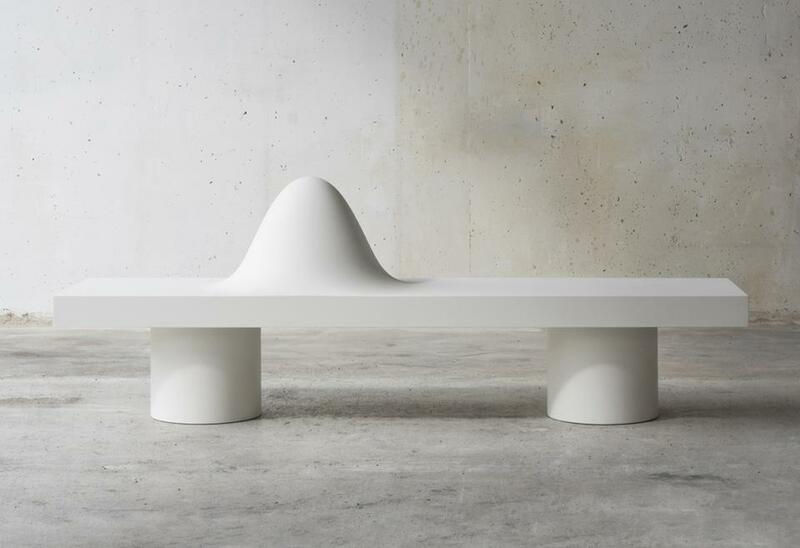 Unveiling two benches from her series Distortion (2017), Friedman Benda will offer a glimpse into a body of work in progress that is informed by a seductive sculptural approach. 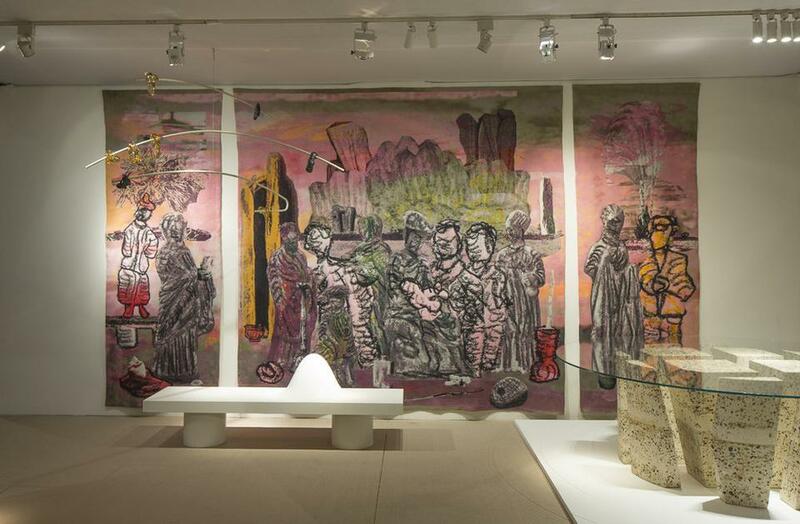 British designer Faye Toogood’s monumental triptych, The Family Tapestry (2017), inspired by Renaissance altarpiece painting will be a focal point of the gallery’s presentation. 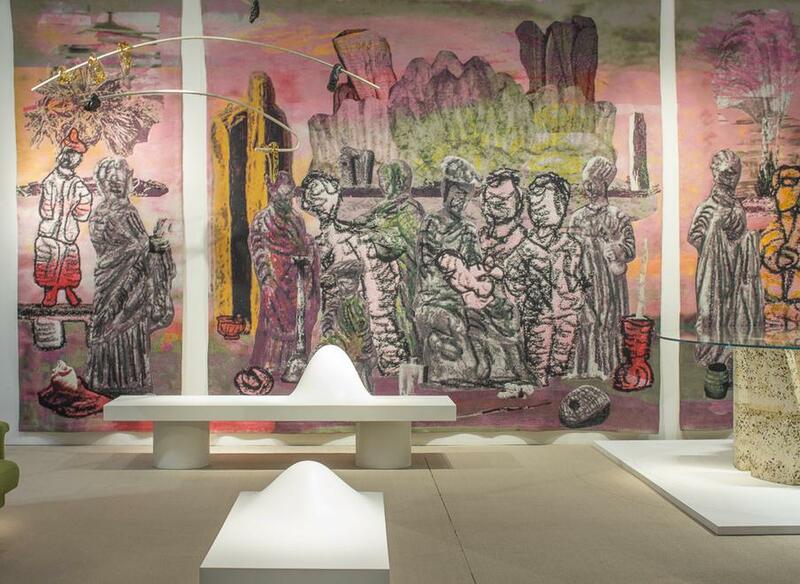 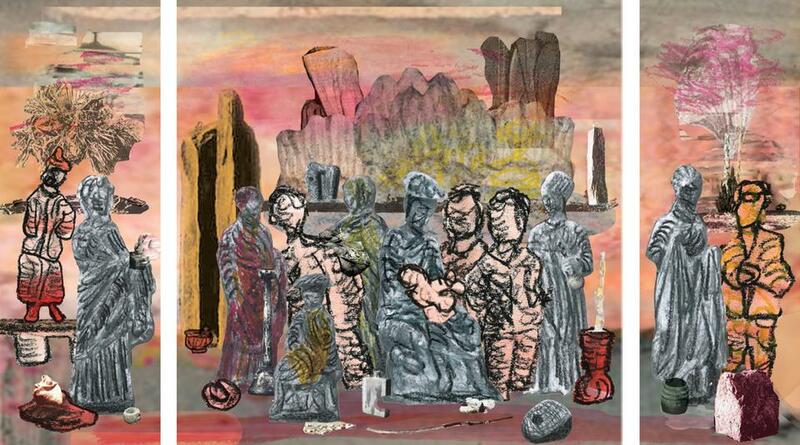 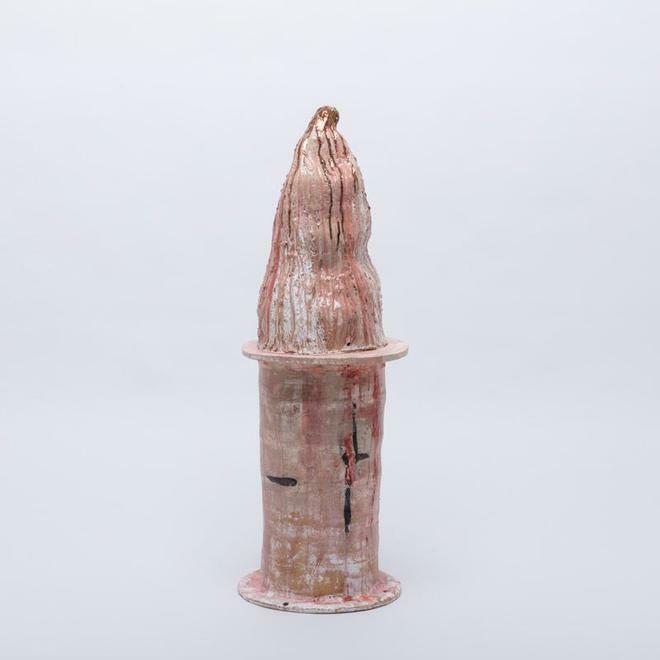 This largest textile to date from Toogood is juxtaposed with three abstracted ceramic sculptures that offer a playful interpretation of traditional busts. 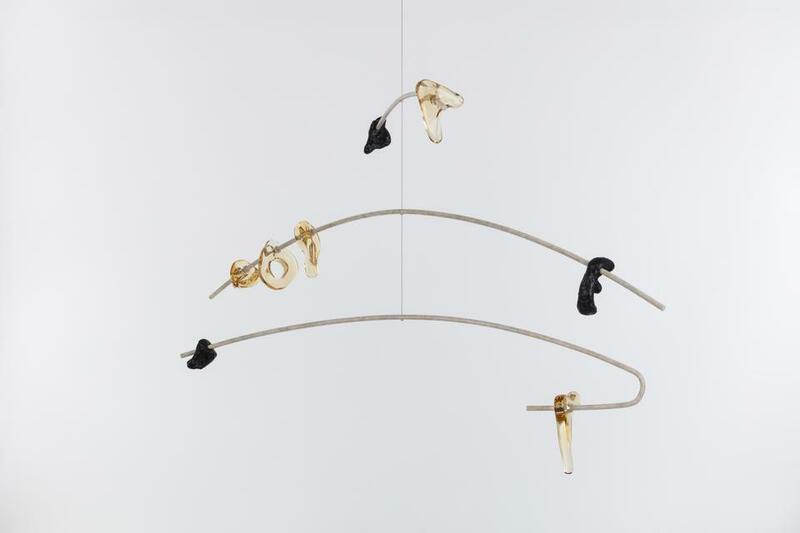 A mobile with bronze and glass shapes references prehistoric tools, which are an anthropological representation of the beginning of civilization and human domestication. 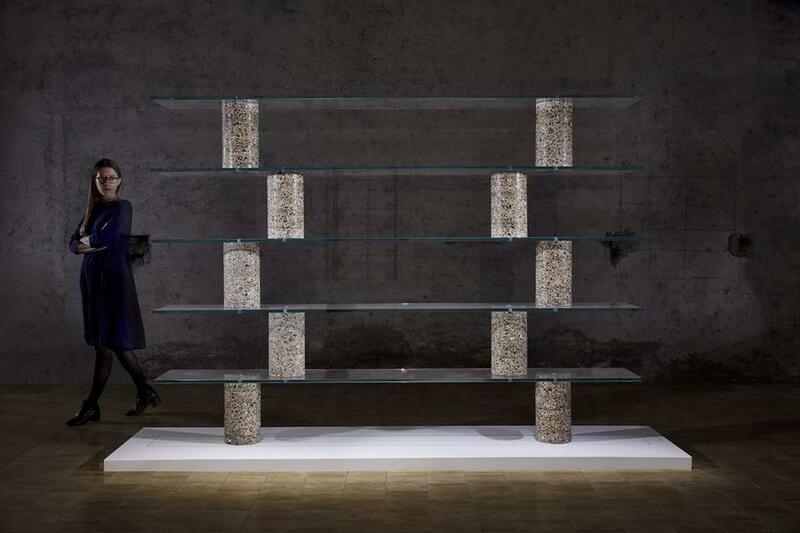 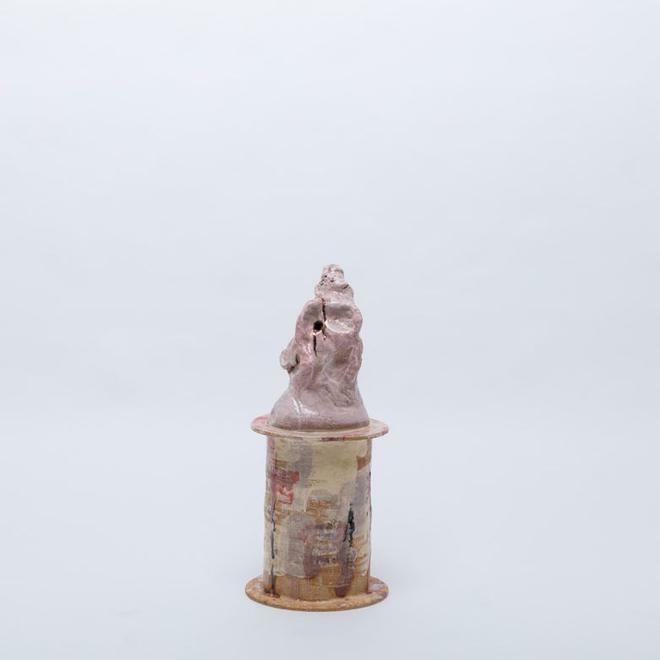 These works motivated by Toogood’s explorations of historical gender roles and familial identity push beyond standard functional design framework.